Build a fully functional, motorized model of a Turbofan Jet Engine. 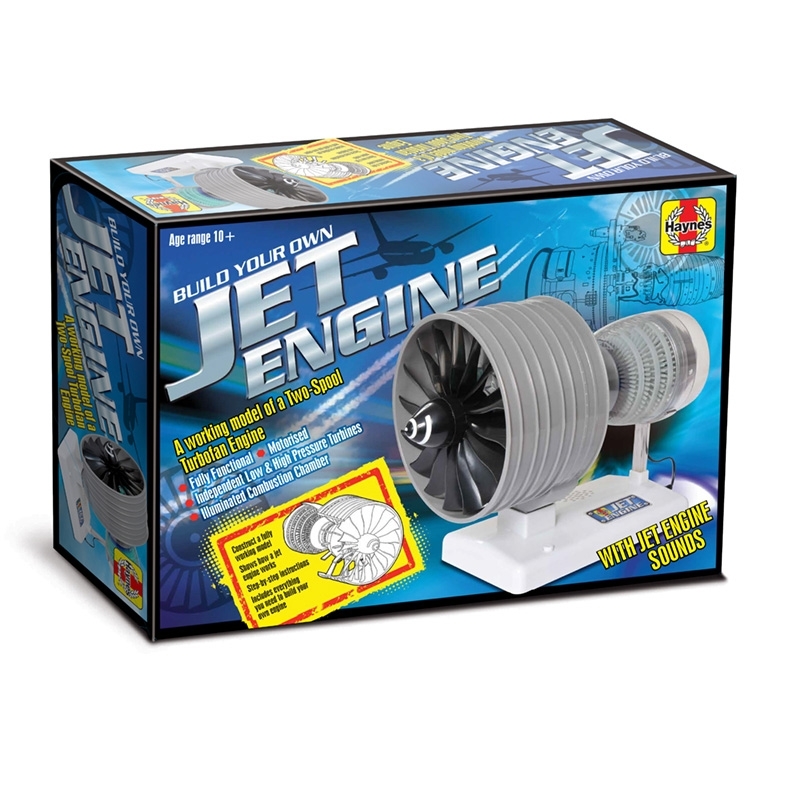 This replica model jet engine is fully functional, with motorised parts and realistic sounds. 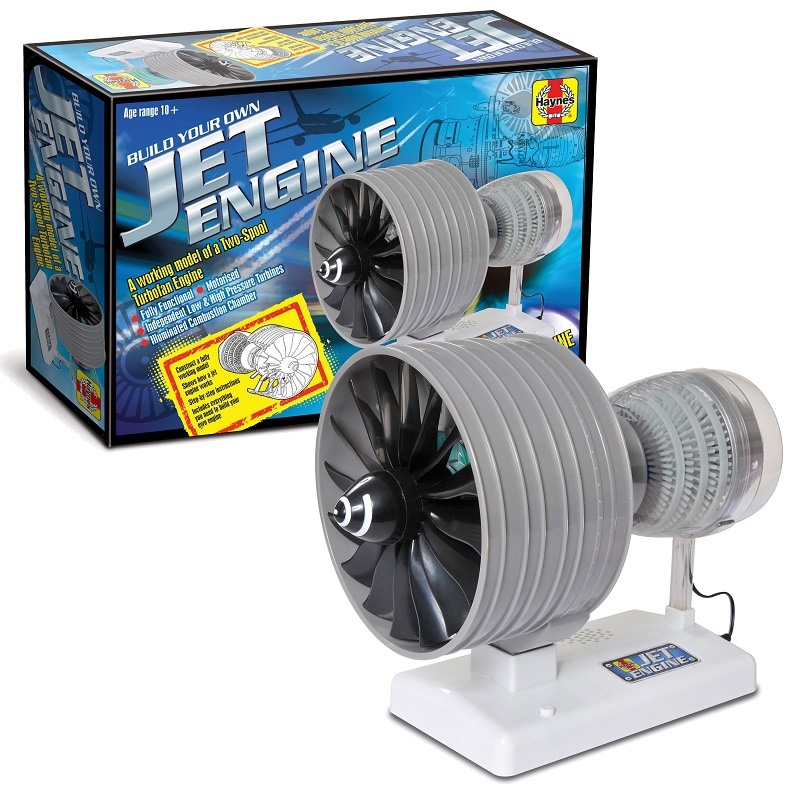 It features high and low pressure turbines and transparent casing so the moving parts can be seen. 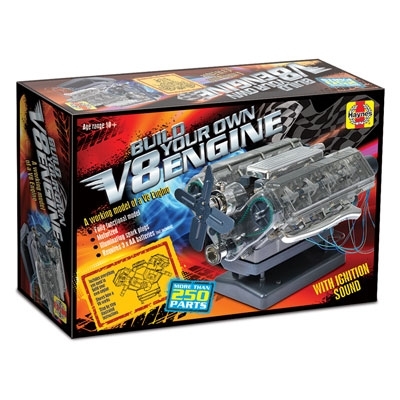 A fantastic introduction for kids to model building and engineering. 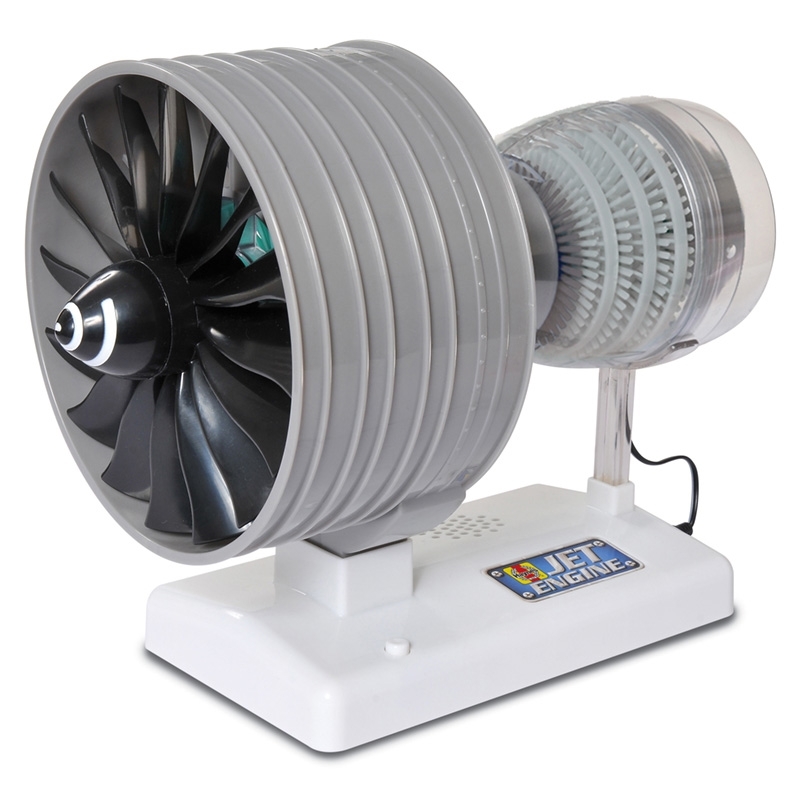 A working model of a turbofan jet engine. 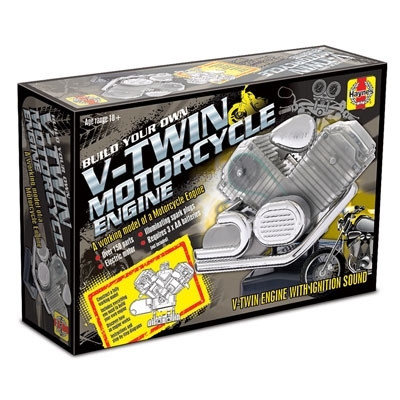 Fully functional model with realistic sound and moving parts. Transparent casing enables the moving parts inside to be seen. 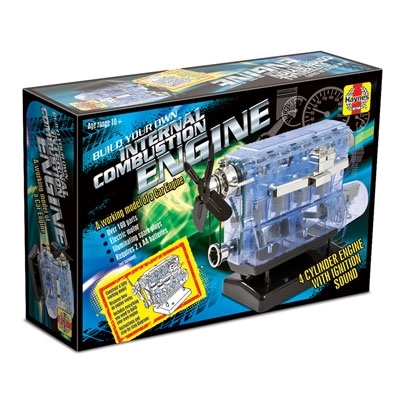 A great introductory item to children with an interest in engineering and STEM. Batteries: Requires 3 x AA batteries (not included). Warnings: CAUTION! Use under adult supervision. For children over 10 years of age only. Engine parts may vary in colour from those shown.